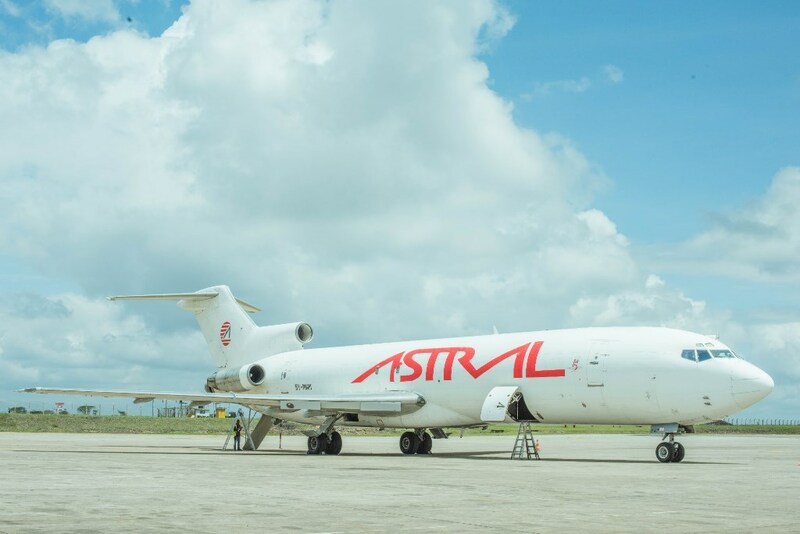 Kenya-based Astral Aviation has operated a humanitarian flight from Nairobi to Sanaa in Yemen – the first aircraft to land at the airport after the Saudi led coalition lifted a three-week blockade. The Boeing 727-200 freighter landed on Saturday 25 November with 15 tons of vaccines for over 600,000 children on behalf of Chapman Freeborn and UNICEF. Astral Aviation charter manager, Colins Oloo, who accompanied the mission, said the time-slot in Sanaa was restricted to one hour. Astral Aviation has performed over 100 humanitarian flights into Yemen since the start of the conflict, from Nairobi, Djibouti, Aqaba, Dubai and Salalah into Sanaa and Aden.